He had grand plans of a 50,000+ stadium, now Hasan Ismaik is asking the city for help in adjusting the old 15,000-capacity ground to current demand. In April we should know what can be done at Grünwalder Stadion. 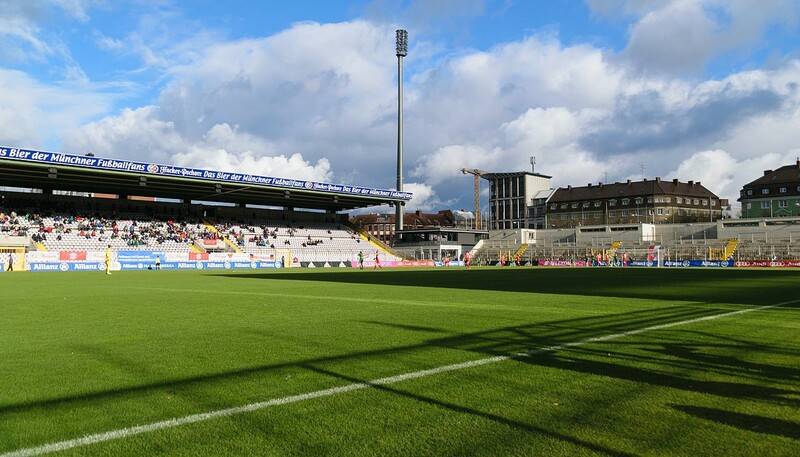 The plans were truly impressive in 2015-2017, when majority shareholder of TSV 1860 Hasan Ismaik assured supporters that a 50,000+ stadium would be built. Perhaps in Riem, maybe outside the city proper. But we're in 2019, the team is playing in 3. Liga and no new stadium is in sight. Which isn't all bad, The Lions are playing at their beloved Grünwalder Stadion rather than infamous Allianz Arena. But it's just too small for demand, even on third level. In 12 matches of this season official turnout was 100% and this will also be the case later today, on home fixture no. 13. 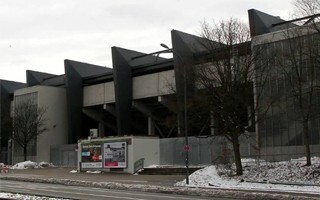 Ismaik has thus appealed to the Munich authorities to help improve the stadium further, following its last upgrades of 2014, when a small east end was built. The Jordanian investor took to facebook, as he often does. The message and tone are resoundingly different than a couple years back, when he only asked for access to land for a new stadium. With the current ground support from local authorities is necessary, if only because it's a public-owned building. But it also seems Ismaik would wish for taxpayers to contribute to the revamp. As of now a feasibility study is in the works in order to establish possible ways to go with Grünwalder Stadion. Results should be known in April.